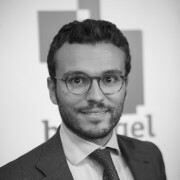 After being on its board since inception, Jim became a Visiting Research Fellow to Bruegel in September 2013. He planned to conduct research on aspects of changing global trade, global governance, and measuring better and targeting higher sustainable economic growth. Jim worked for Goldman Sachs (GS) from 1995 until April 2013. He joined Goldman in 1995 as a partner, Chief Currency Economist and co-head of Global Economics Research. From 2001 through 2010, he was Chief Economist and head of Economics, Commodities and Strategy Research (ECS). In September 2010, he became Chairman of Goldman Sachs Asset Management (GSAM). Prior to joining GS, Jim was head of research, globally, for Swiss Bank Corporation (SBC) from 1991 to 1995. He joined SBC in 1988. Prior to that, he worked for Bank of America and International Treasury Management, a division of Marine Midland Bank. Jim is the creator of the acronym BRICs. He has published much research about BRICs (which has become synonymous with the emergence of Brazil, Russia, India and China) and the broader emerging markets, as the growth opportunities of the future. This autumn, Jim is making a series for BBC Radio 4 about Mexico, Indonesia, Nigeria and Turkey, due to be aired in January 2014. 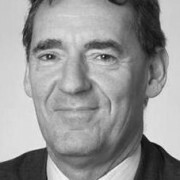 Jim is on the board of a number of research organisations including, Itinera, the UK-India Round Table and the UKIBC. He is also Chairman of the Greater Manchester Local Enterprise Partnership Advisory Board. He is one of the founding trustees of the UK educational charity, SHINE. Jim also serves on the board of ‘Teach for All’ and a number of other charities specialising in education and in September 2013 he became a Non-Executive Director of the UK Government’s Department of Education. Previously, Jim served as a Non-Executive Director of Manchester United before it returned to private ownership in 2005. In 1978, Jim earned a degree in economics from Sheffield University and in 1982 a PhD from the University of Surrey. He received an Honorary Doctorate from the Institute of Education, University of London, in 2009 for his educational philanthropy. In late 2001, I first used the phrase BRIC to discuss the likely rise of Brazil, Russia, India and China as growing shares of the world economy and outlined a number of scenarios in which it seemed pretty inevitable that their share would rise sharply by the end of that decade. It is probably too early to say with certainty that India will soon take its place as the world's third largest economy, behind China and the United States. But, given that India's investment climate seems to be improving, that moment might not be too far away. The conventional wisdom about the state of the world economy goes something like this: Since the start of the 2007-2008 financial crisis, the developed world has struggled to recover, with only the United States able to adjust. Emerging countries have fared better, but they, too, have started to flounder lately. In a bleak economic climate, the argument goes, the only winners have been the wealthy, resulting in skyrocketing inequality. That scenario sounds entirely right – until, on closer examination, it turns out to be completely wrong. At the start of 2015, two familiar features dominate the global economic outlook: continuing turbulence in financial markets and the relative strength of the U.S. recovery. One aspect of America's superior performance, though, has received surprisingly little attention, and that's the marked decline in the country's external deficit. My hunch for 2015 is that oil prices may continue to drop in the short term; unlike in the past four years, however, they are likely to finish the year higher than they were when it began. Back at the start of the decade, I made certain assumptions about how the so-called BRIC economies -- Brazil, Russia, India and China -- would perform in the 10 years ahead. Five years on, China is the only one of the four to have either met or possibly slightly surpassed my expectations. Remember this time last year, when it was fashionable to predict that 2014 would be a pretty bad year for emerging markets? Didn't really happen, did it? Now I hear analysts saying the crisis they'd been counting on has only been postponed. It'll happen next year instead. It's possible, but I wouldn't bet on it. 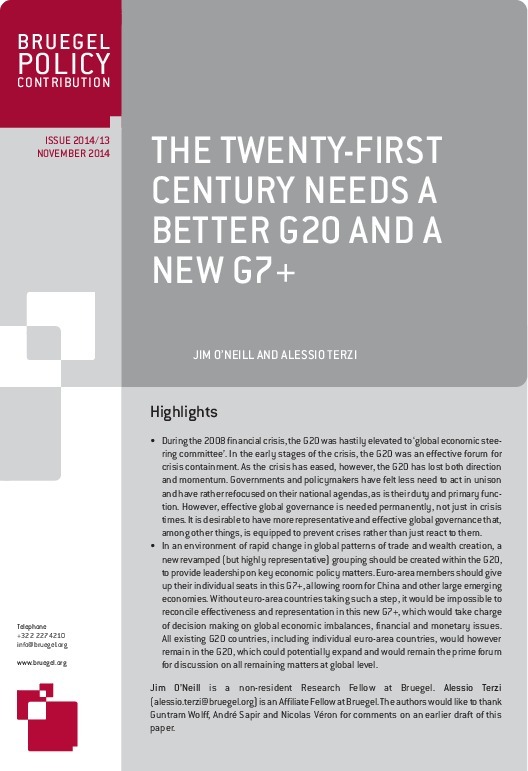 In an environment of rapid change in global patterns of trade and wealth creation, a new revamped (but highly representative) grouping should be created within the G20, to provide leadership on key economic policy matters. Euro-area members should give up their individual seats in this G7+, allowing room for China and other large emerging economies.